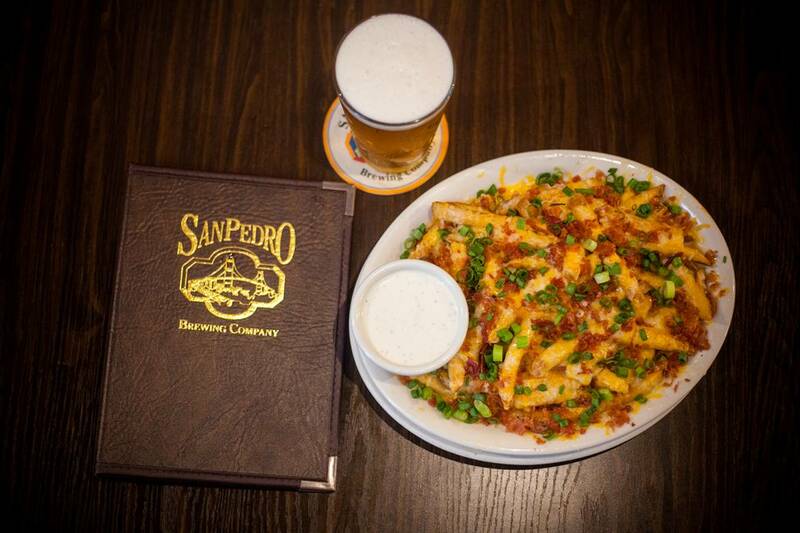 Reservations at the Brew Co Pub & Grill | San Pedro Brewing Co. Submit the form below or call 310-831-5663. We are open daily at 11:30 AM. If you are making a reservation for tonight and the current time is after 4:00 PM, please call to confirm your reservation, as it may not be available on short notice.